Official Checkmate Press Release: First Boat Produced Under New Ownership! 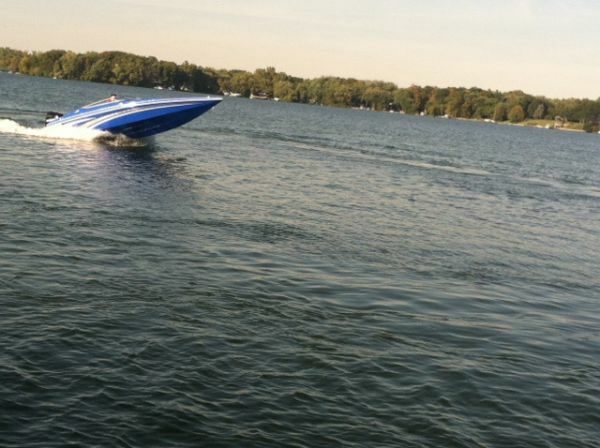 OCONOMOWOC,WI- Checkmate Powerboats is pleased to announce the completion of the first boat under new ownership. 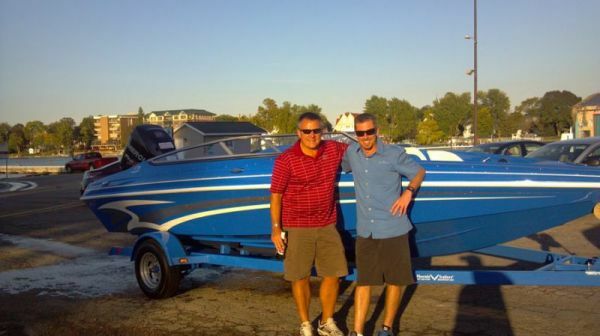 Sold by Tinus Marine of Oconomowoc, Wisconsin, Scott Allen is the proud new owner of a 2014 2000 BRX. The 2000 BRX, which is powered with a Mercury Optimax Pro XS 250, is his first Checkmate that he has ever owned. "He is very excited about this boat," said Austin Tinus, Sales Manager of Tinus Marine while delivering the boat to Scott. "Hopefully this will be one of many Checkmates and Hustlers that he will own." "We are very pleased with how the first boat came out of production," said Paul LoGiudice, VP of Marketing and Sales for both Checkmate and Hustler. "We have several more boats that will soon be finished and cannot wait to see them completed." 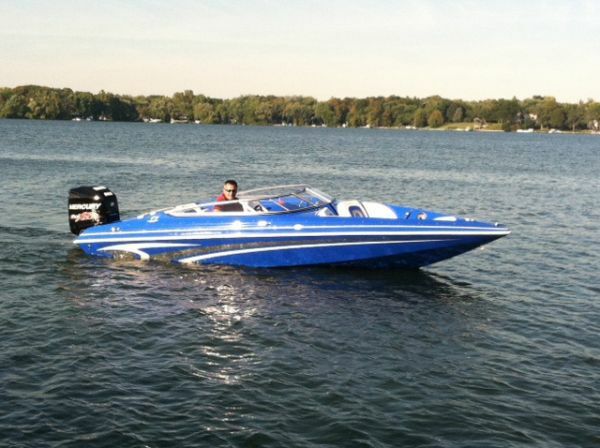 Checkmate Powerboats manufactures 17 different models, ranging from 18 feet to 35 feet. More information can be found by calling Checkmate Powerboats at 419-562-3881 or by visiting the website at www.checkmatepowerboats.net. Here's a few larger pics.